SEBASTIAN – The Florida Fish and Wildlife Conservation Commission (FWC) completed the final step in reevaluating five Species of Special Concern, one of six key objectives outlined in Florida’s Imperiled Species Management Plan. As a result, several fish and wildlife species no longer warrant listing. 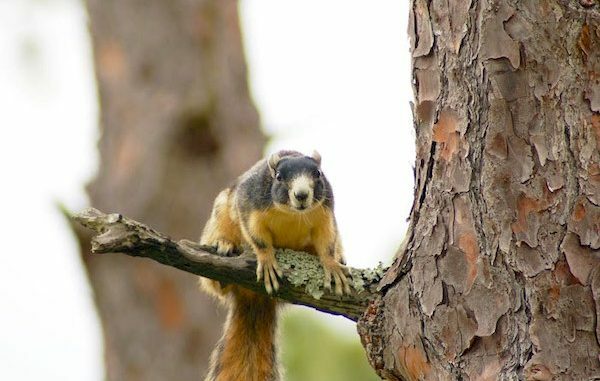 Based on a thorough scientific review, the FWC determined the harlequin darter, Homosassa shrew, southern fox squirrel, and the Monroe County osprey population no longer warrant listing as Species of Special Concern. The Guidelines offer options for avoidance, minimization and mitigation of take for listed species. For species removed from the list, Guidelines outline recommended conservation practices that will maintain the status of the species.